Daily Cheapskate: WHOA! MAC Mascara and 3 beauty samples for $5.00 shipped at Nordstrom!!! WHOA! MAC Mascara and 3 beauty samples for $5.00 shipped at Nordstrom!!! 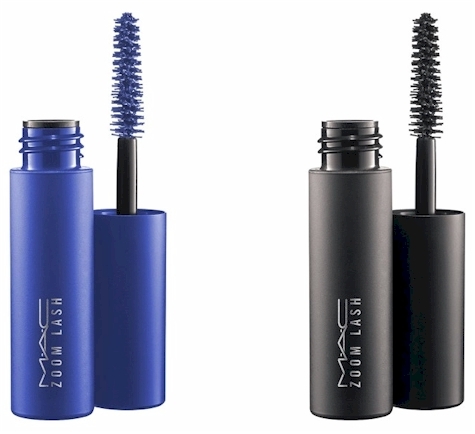 This Little M·A·C Zoom Lash Mini Mascara is half price at Nordstrom, slashed from $10.00 to $5.00 with free shipping and returns. And since it's a beauty item, you also get to choose 3 free Nordstrom beauty samples at checkout as well! And everything ships FREE! Awesome, awesome deal. I've used MAC makeup for years and I've always found their mascara to be outstanding in quality. This mini mascara comes in 4 colors and got 4.2 out of 5 stars over 20 customer reviews. You will be offered a choice of any 3 beauty samples from the Nordstrom selection automatically at checkout. 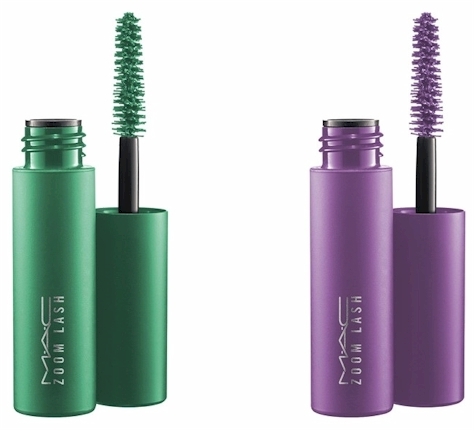 Description: M·A·C Zoom Lash gives you major drama with instant volume and remarkable length and curl that lasts all day. Its creamy, velvety formula builds density and conditions while leaving lashes feeling light and supple. The mascara features an ultra-sculpted brush that has three-sided fibers to embrace, hold and separate each lash, hugging every curve. The long-wearing, lengthening and volumizing formula coats in one coat from root to tip without smudging.